First things first: HOW DOES THIS WALKING-with-daniel THING WORK? ARE YOU EVERYWHERE? 😄 No, I'm not everywhere. I'm typically somewhere, and it might not be the same somewhere as you. You pick a time and a location that works for you; ideally somewhere at least partially in nature or with a view you like. A park is ideal, but it could be a boardwalk, a bridge (if not too noisy), or any part of town that you'd feel walking in uninterrupted for up to 90 minutes. We get on our phones and walk "together", so to speak. I'll be walking wherever I am. This is just as effective as being physically next to each other; I promise I'll be listening just as intently and with the same commitment to helping you get unstuck. OK. BUT WHY TAKE A WALK? I love walking. It helps me clear my head, reset my point of view, and connect with my body—always a source of great information and even wisdom. But this isn't about me. It's about you shifting something— and mind and body are intimately connected. "Connected" might even misleading: they're two different expressions of the same thing, like two sides of a coin. So when something shifts in one, the other is sure to follow. Whatever you're stuck with right now, it's the result of something being out of alignment in your thoughts, emotions, beliefs, and perceptions. Moving the body is a great way to shake all that stuff up. Also, a walk can be a great metaphor for what we're doing with mental chiropractic. Being stuck is a matter of only seeing things one way— a way that no longer works. 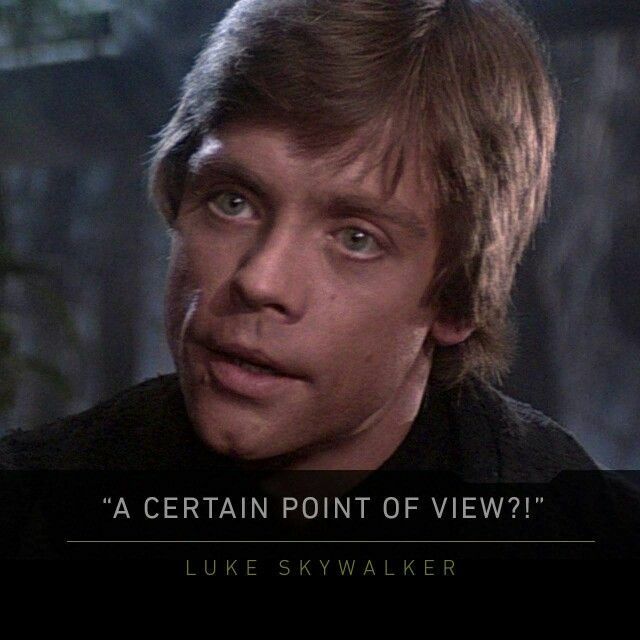 So what you're "stuck" with is a certain point of view. I'm going to help you distinguish that point of view—because we're often the last ones to see how we're currently seeing things—and then guide you to try on some alternate ones. When you walk, your point of view shifts with every step. And even if you return to where you started, your view of that starting place has transformed by virtue of having left it for a while. GREAT, I'M READY TO WALK!